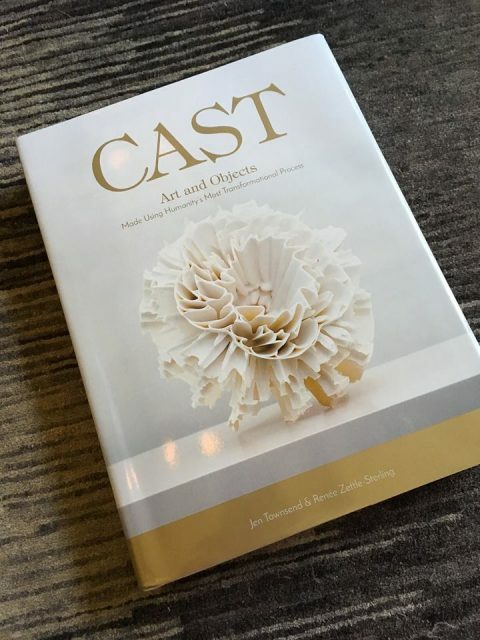 I’m thrilled to be included in this new publication called Cast: Art and Objects Made Using Humanity’s Most Transformational Process, compiled by Jen Townsend and Renée Zettle-Sterling. 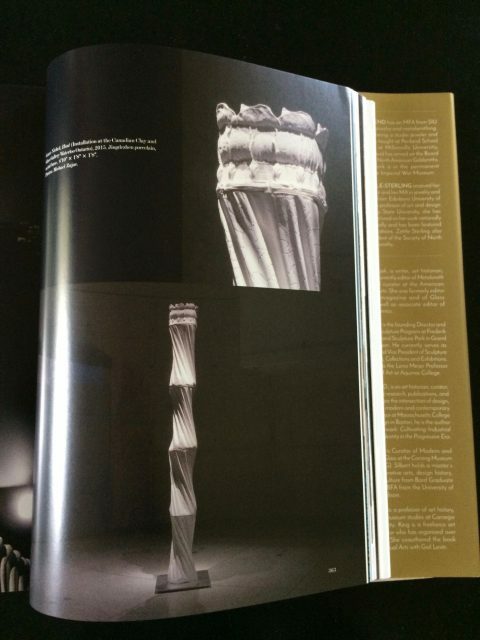 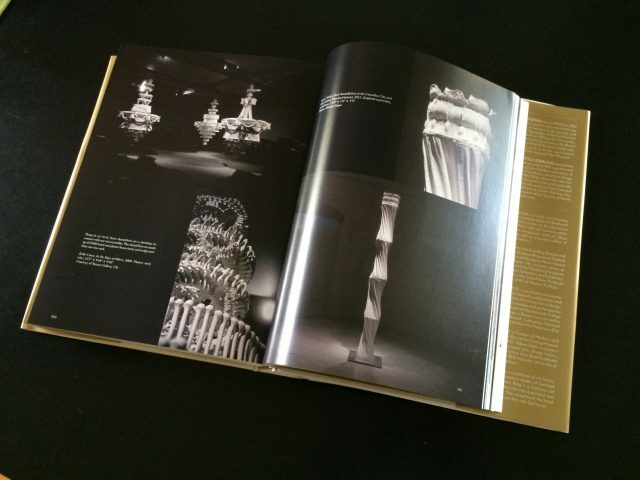 With illustrations by the likes of Ai Weiwei, they have created a veritable tome on the tradition of casting in all its forms. Available for purchase on Amazon, and there is now a copy in the University of Manitoba’s Art and Architecture Library, lower level (N5300 .T69 2017).